In What to Say Next, David keeps a notebook of his observations. 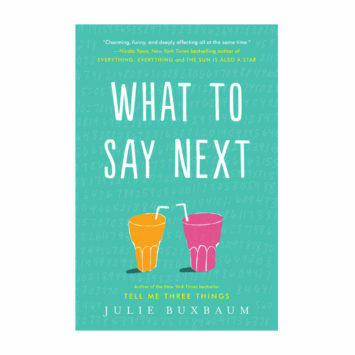 Author Julie Buxbaum showed us an exclusive page from David’s journal! 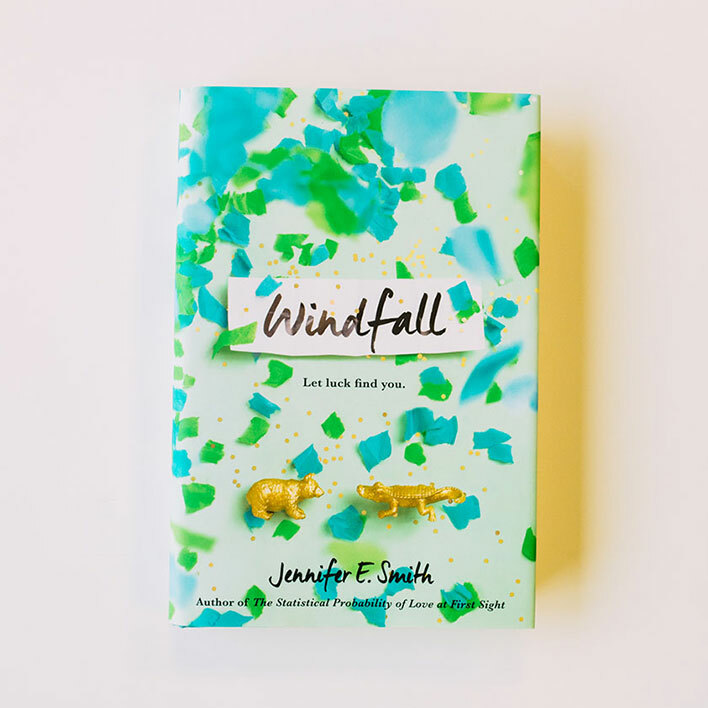 Meet Author Jennifer E. Smith in These Fun Videos! 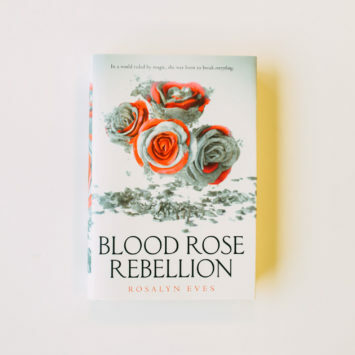 The author of Blood Rose Rebellion Rosalyn Eves took a trip to Hungary and gives us a tour of some places that appear in the series. Take a look at these photos from her trip! 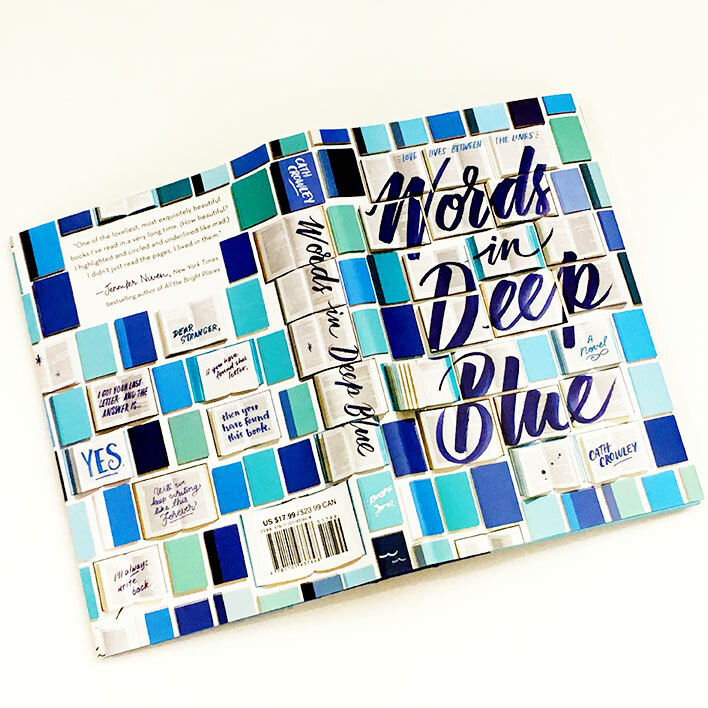 We asked Cath Crowley author of Words in Deep Blue to tell us the quotes and notes she has underlined in her favorite books. Have you read any on her list? Sign up for our newsletter to receive perks like early access to content about the hottest YA books!